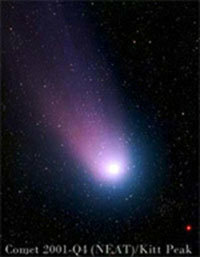 Was it a comet, a super nova or a planet alignment? Who were the "wise men from the East?" Professor Grant Mathews will review the many astronomical postulates and describe the evidence and possible answers to the nature and time of this special event. The presentation will be followed by a special video presentation of "A Season of Lights" by Loch Ness Productions. Contact Susan Baxmeyer at (574) 631-6386 with questions about the event.